Humans have yet to explore 95 percent of the ocean. While technological advances mean we can do more every year, we still know far more about outer space than we do about what dwells in the farthest depths of our own planet. The sea is vast and unfathomable, much the same as it was to our ancestors. And like them, we still find ourselves entranced by tales of creatures lurking beneath its crystalline surface. We can’t help imagining what might be out there, from the terrifying to the dazzlingly beautiful. 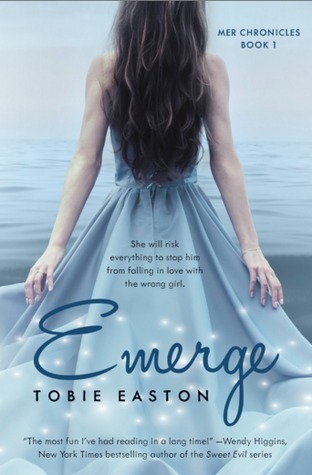 When I began writing Emerge, the first book in the Mer Chronicles, my goal was to dream up a culture for Merkind that was detailed and vivid enough to be real. What language would Merpeople speak and what would it sound like? How would they get legs and what would they use them for? What would their history be and how would it have shaped their values and traditions? What would they eat? Wear? Do for fun? What kinds of houses would they live in? What would their relationships, gender roles, and politics be like? What would they think about humans? The list was endless—and endlessly fascinating to me. With Book 2 releasing this week, I’m now writing Book 3 and still discovering more questions to answer, more facets of the Mer world to explore. Book 1 largely focuses on the question of Mermaids living on land because 200 years ago the Little Mermaid unleashed a curse in the ocean. Lia, the main character who is a Mermaid raised on land, is like so many of us in that she is drawn to the sea, pulled in by it and its mysteries. In Book 2, I’ve gotten to dive deeper (get it?) into more pockets of the world below the waves—and in Book 3, I’m doing that even more. My hope is that by the end of the series, readers have a full picture of a complex and stunning Mer world that they would want to live in. 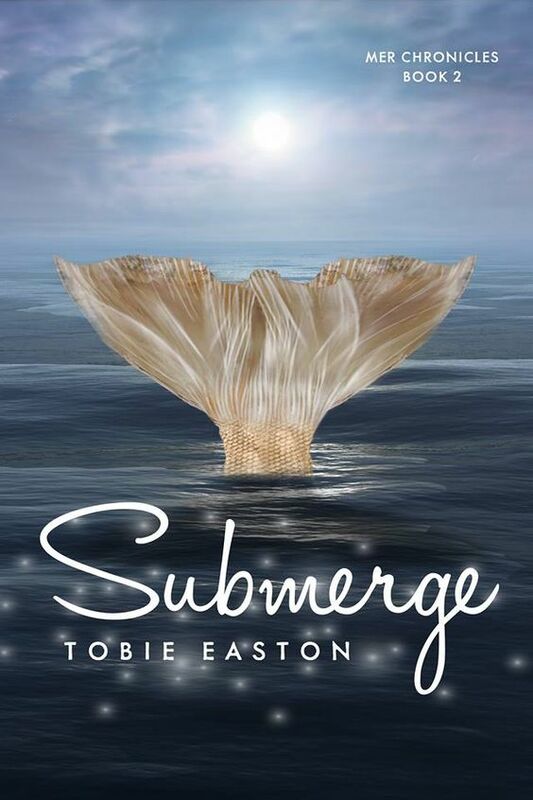 If you’ve always wanted to believe in mermaids, I’d like to think this is the series for you. And when you’re reading the Mer Chronicles, remember: 95 percent of the ocean remains unexplored. So who’s to say the Mer world isn’t real? It's always tough fitting in at a new school. Excellent post! I really enjoyed reading the guest post and learning more about this book! Looking forward to checking it out!